Planning a big corporate Christmas party for all of your employees and customers? 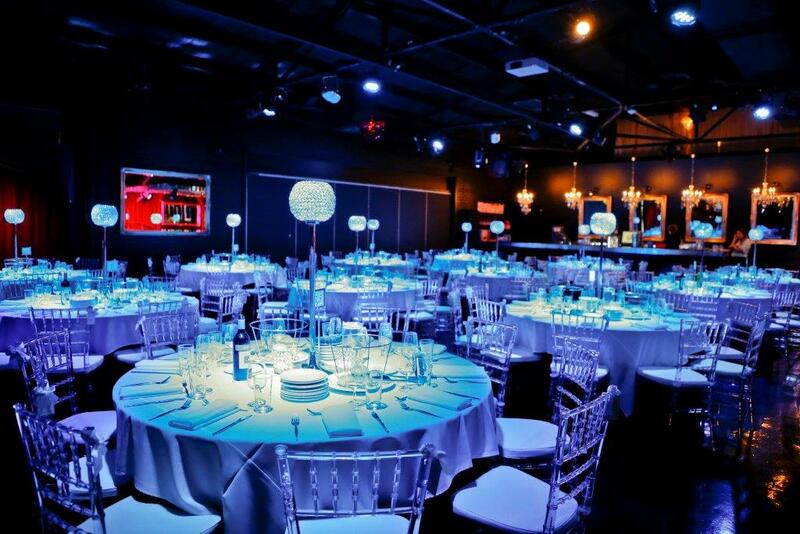 Holiday-themed parties can be A LOT of fun, provided you are hosting it in the right Melbourne corporate event venue. It’s a good time to improve relations with your best customers, and it gives your employees a chance to kick back and relax. Instead of going the traditional Christmas party route, why not throw a holiday Mexican-style fiesta? Mexicans know how to party like pros, and they plan their events to be supremely enjoyable. Serve Mexican food–tacos, nachos, enchiladas, and guacamole dip. Hang a piñata from the roof, give your guests a stick, and step back to let them thrash away at the candy-stuffed ornament until it breaks and showers them with goodies. Turn up the party music, and have everyone get on the dance floor and break out their very best moves to salsa, cumbia, reggaeton, and holiday-themed dance tunes. Decorate with bright colors–streamers, tablecloths, banners, and signs. With this party theme, you can turn a potentially boring Christmas party into a fiesta like no other! Christmas in Melbourne is a fairly hot time of year, but this party theme brings back the snow for just one night as you enjoy a Christmas party the way the northern half of the world does. Crank up the AC until your venue is actually cold, and have everyone dress in their best winter outfits. Spray artificial snow around the Melbourne event venue, blanketing the world in a layer of white. Serve food designed for an American-style Christmas–turkey and stuffing, mashed potatoes and gravy, hot chocolate with marshmallows, sweet potato casserole, and all the rest. Instead of partying hard, turn down the lights, sit around a “camp fire” (electric-powered), and sing Christmas carols. This is the perfect holiday party theme for those who just want to kick back and relax. Instead of going the simple route, perhaps you can class up your holiday party. Make sure everyone dresses in their best, and make it an event for only the most elegant of guests. Decorate your Melbourne event venue to look like a classic cocktail lounge (Red Scooter’s décor is perfect for this event! ), complete with the old-timey music and dim lights. Have a team of servers mingle with trays filled with all of the best old-timey cocktails, and serve simple appetizers (finger food preferably). Keep the party calm and quiet until everyone has been served, then turn up that music with swinging tunes from the 40s and 50s to liven the event up. Talk about a whole lot of fun! Planning a big corporate event like this can be a challenge, but that’s why Red Scooter is the best at what we do. We make event planning look easy, and we’re more than happy to help you turn your corporate event into a night to remember.